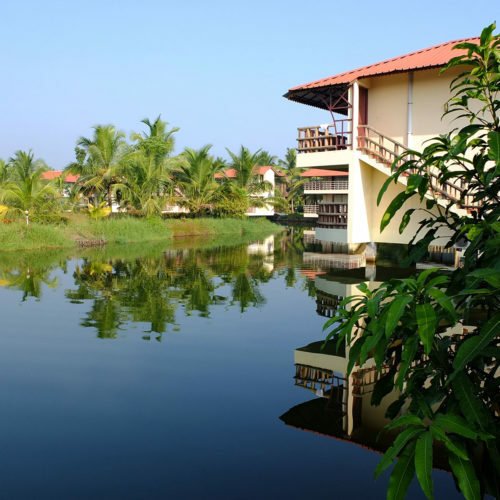 Kumarakom Lake Resort is positioned on the scenic banks of Lake Vembanad, and is spread over 25 acres of beautiful landscaped gardens. 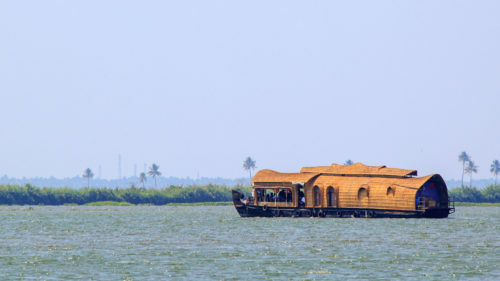 The traditional keralan villas are set among the meandering canals and have all been tastefully furnished with teak interiors. There is even the choice to stay on board one of the houseboats. The resort also has an extensive ayuredic spa offering many treatments, several large swimming pools, a health club and four restaurants including a traditional Keralan teashop.